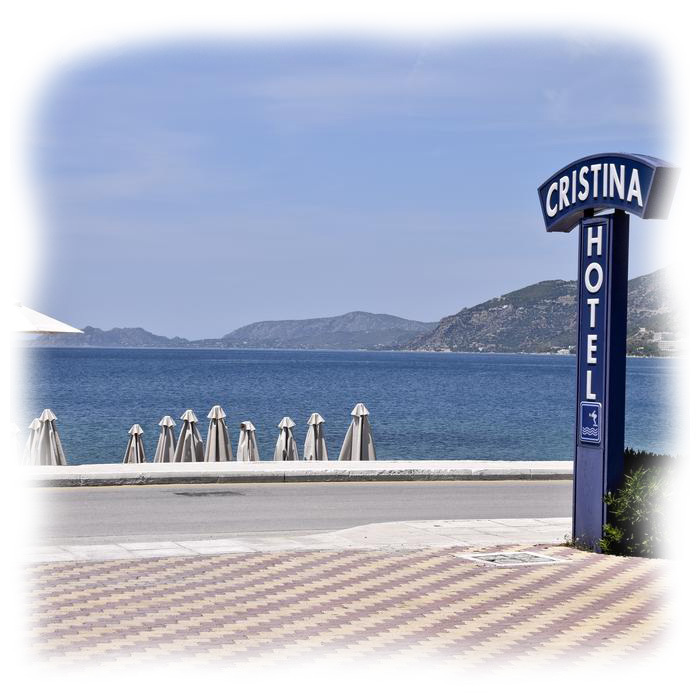 Hotel Cristina Maris free parking. Free parking is available to all residents in front of the hotel. Keeping your car close enables you to take trips out and also keeps it secure as the parking area is overlooked from reception.